Situated in the South China Sea approximately nine nautical miles off the east coast of peninsular Malaysia, Pulau Babi Tengah (“Middle Pig Island” in the Malay language) is one of the islands in the Seribuat Archipelago. The island is one of 13 islands that make up the protected Johor Marine Park. The interior of the island is covered in tropical forest; its 3 km circumference is adorned with eight sandy beaches framing clear waters and rocky outcrops. 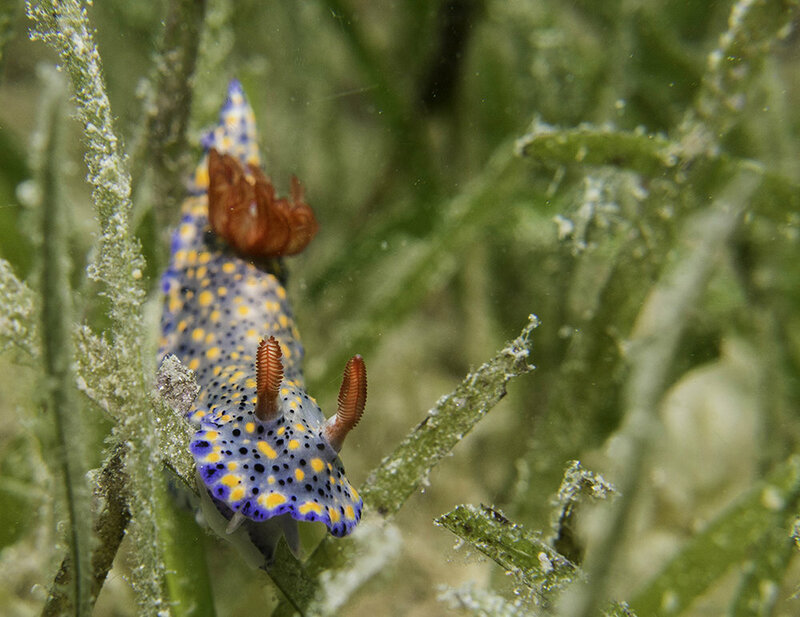 The rich marine life around the island includes healthy coral reefs that play host to dugongs, whales, dolphins, porpoises, and sea turtles. Pulau Tengah or Tengah Island lies nine nautical miles or 15 kilometres off the east coast of peninsula Malaysia in the South China Sea. The island is accessible by Batu Batu’s private speedboat from the coastal town of Mersing, approximately 130 km by road from Singapore. The journey time from Mersing to Pulau Tengah by speedboat is 20-30 minutes in good weather. We have one or two scheduled return speed boat journeys each day (dependent on occupancy and tides). Additional chartered boat transfers can be scheduled at an additional cost. Please see BOOK for information on scheduled and chartered boat transfer prices. We can provide contacts for several taxi companies that run private taxi transfer services between Singapore / Kuala Lumpur and Mersing. From drop-off at the jetty in Mersing, you can then catch Batu Batu’s private speed boat to the island. If you prefer to self-drive, there are several secure car parks in Mersing close to the boat jetty. Please view our FAQs for more information on getting to us. If you need further information or have any specific questions not covered, please contact us directly. The island enjoys warm tropical weather year round with an average temperature of around 30 degrees Celsius. Sunny blue-skied days are the norm from March to October, when the water clarity is at its optimum. Even in the middle of dry season, however, don’t be surprised to get a sudden downpour, but it’s likely to be gone as quickly as it arrived. During the North East monsoon from December to February, the island’s forests take on a lush deep green. The weather during this time can be good, but it can also be changeable. Should the winds pick-up and the sea gets too choppy, warnings may be issued by the Meteorological Society and the port may be closed and scheduled boat transfers cancelled for guests’ safety. Batu Batu tracks the weather forecasts closely and will notify incoming guests of any port closures and endeavour to accommodate travellers at the next possible opportunity. Pulau Tengah was used as a location for a UNHCR Refugee Transit Camp from the mid-1970s to early 1980s. During this period around 120,000 boat people fleeing Vietnam transited through the island before being allocated a new country of refuge. Many ex-boat people come back to visit Pulau Tengah and stay with us at Batu Batu recounting their incredible stories -- many memories and photos can be found in this Facebook group. 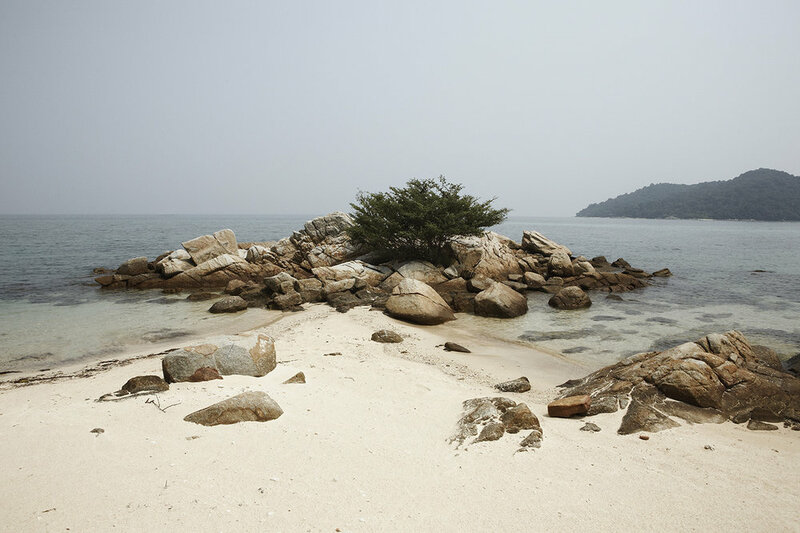 After the refugee camp was closed, Pulau Tengah was used as the location for a small backpacker resort called Pirate Bay and later on the set for the Expedition Robinson and Koh Lanta - two European survival reality series. Discover the story of Batu Batu, from UNHCR transit refugee camp to private family getaway to now, following the vision of the founders. 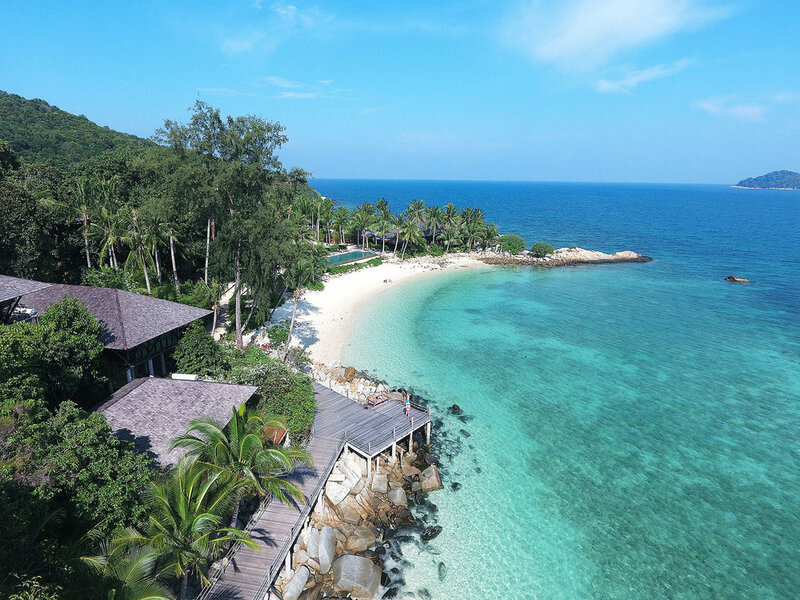 An extensive range of facilities and services offers modern comforts on the private island of Batu Batu.